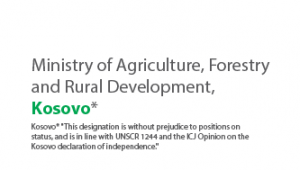 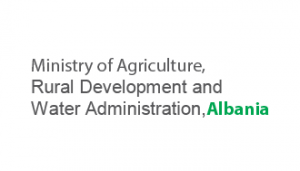 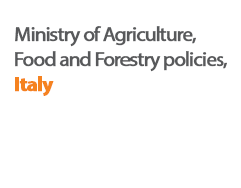 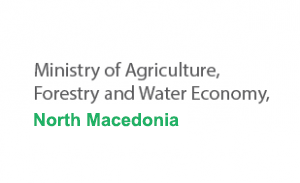 The focus of the project is driven towards sustainable economic diversification and community led local development, income generation and job creation in line with the principles of the Common Agricultural Policy (CAP) and IPARD II. 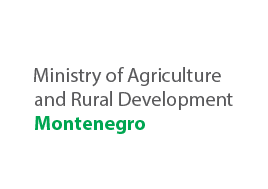 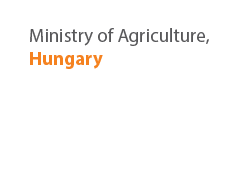 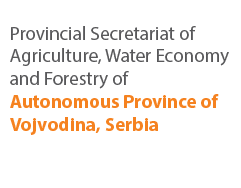 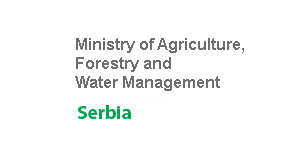 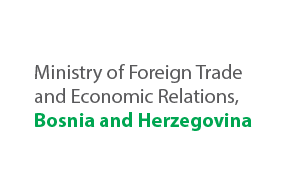 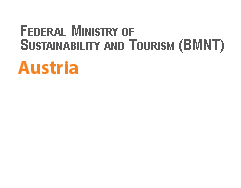 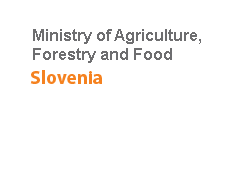 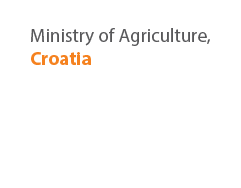 The main output is to strengthen the regional capacities of relevant stakeholders for supporting EU-compliant economic diversification of rural areas in SEE. 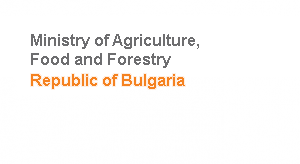 OUTPUT 3 developing the capacities of individual people, organizations and businesses as well as cooperation systems with regard to Output 2, whereas the development of capacities for setting up structures and processes to acquire EU IPARD II funding, and the capacities of local actors and project promoters to get access to public and private co-financing in general, also contribute to Output 1. 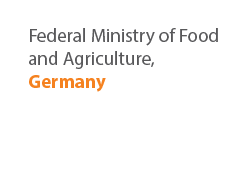 This project is commissioned by the German Federal Ministry for Economic Cooperation and Development (BMZ), to be jointly implemented by GIZ and the SWG. 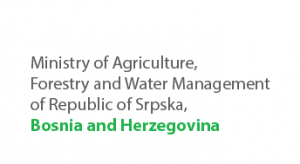 Expected project duration: September 2018 – January 2019.